We are three brothers and one pastor, one crazy bunch! Matt, Brian, Jim, and Ryan. 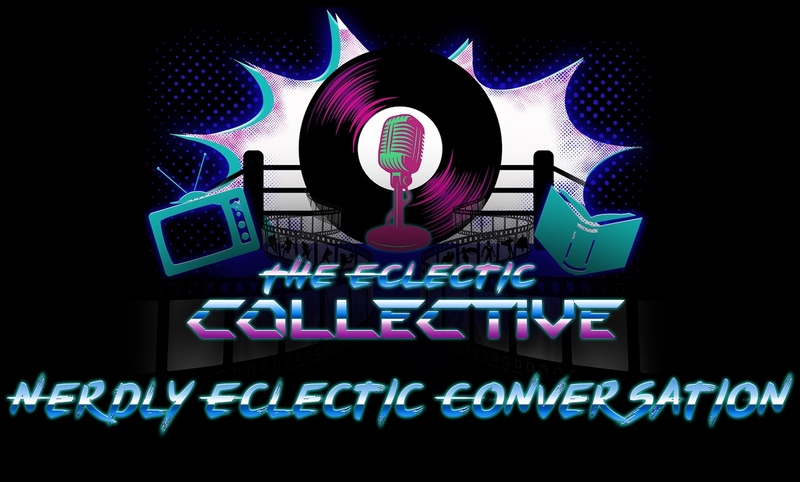 This podcast will be us discussing all things nerdy about comics, movies, tv shows, books, sports, and wrestling. These were the main elements of entertainment for us growing up and we will discuss new, old and in-between. We will bring our brand of knowledge, wit and humor every other week, all while trying to get a rise out of each other which is certain to happen a lot with us! So take a listen, tell your friends and join the conversation as we offer up our opinions, discuss what we miss/love/wish was better, interview people around many industries and have as much fun as possible.